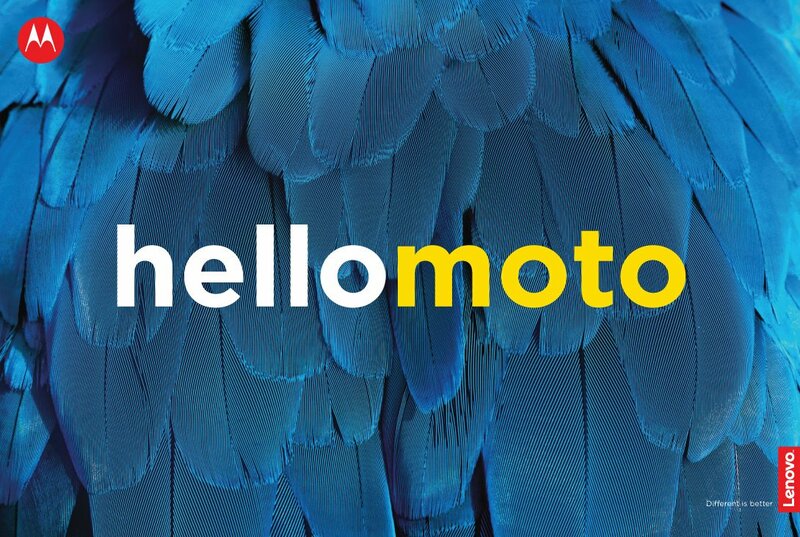 Hello Moto! 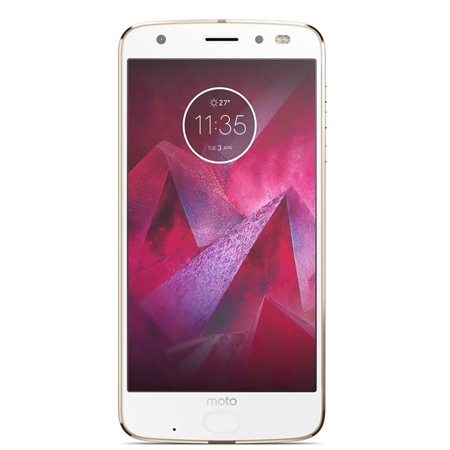 The Moto Z has been discounted in the US one more time, and it's not a small price cut, but a rather large one! 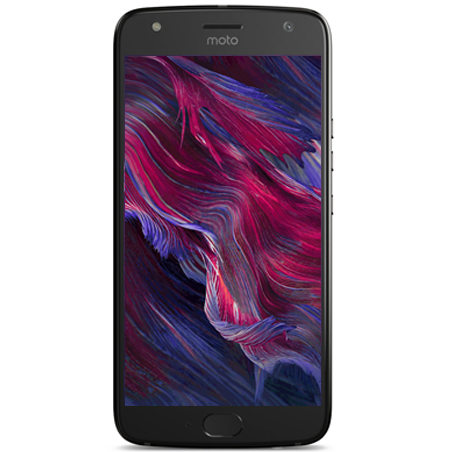 Motorola's flagship phone can now be bought unlocked with a $200 OFF promo code just like it happened last month. 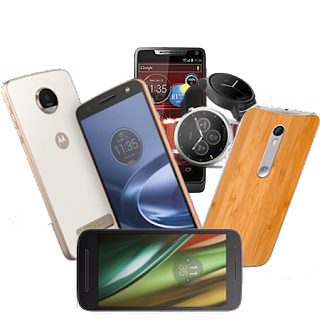 The Z was introduced at Lenovo's TechWorld last June, and brought modularity to the smartphone game. 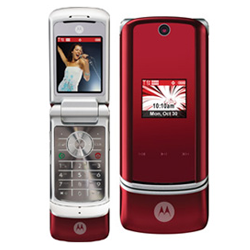 The phone is sold through Verizon Wireless in the US and also unlocked at some retailers, for $699. 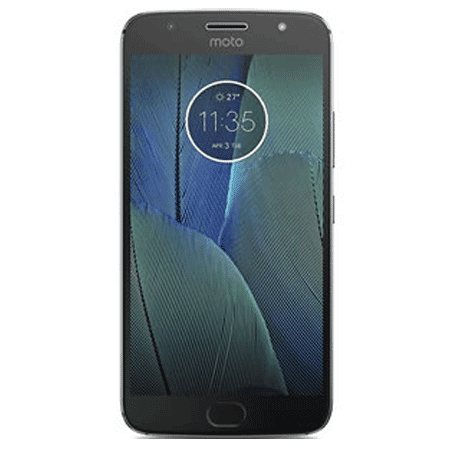 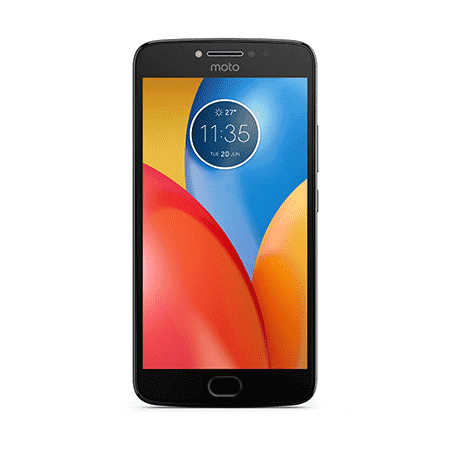 This discount applies to motorola.com and it's for the GSM version, which you can use on AT&T and T-Mobile (or at any other GSM carrier worldwide). 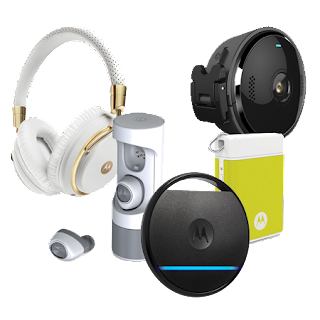 The best part of this deal is, you get TWO YEAR WARRANTY! 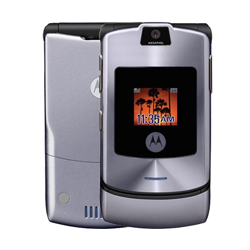 That's awesome, isn't it? 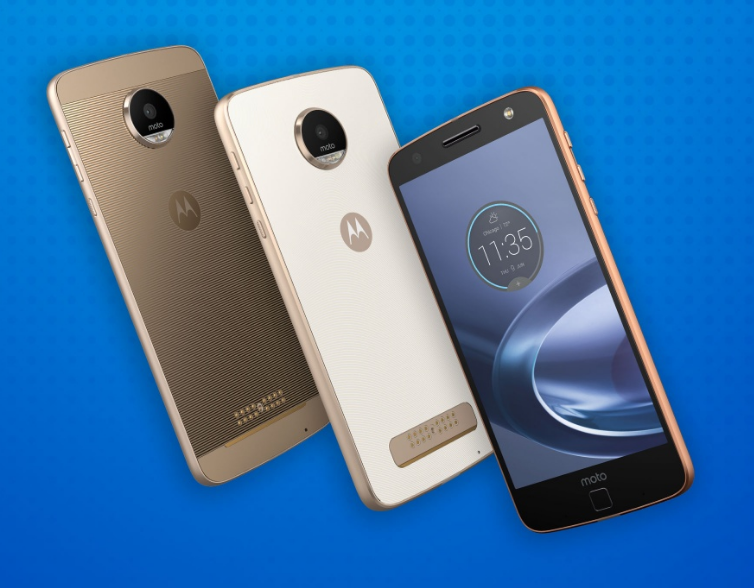 With Motorola's discount code: MOTOZ200OFF, the phone now trades for $499. 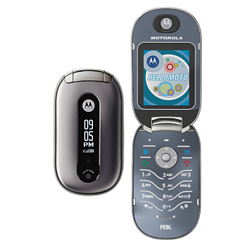 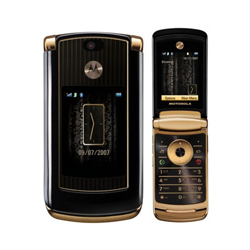 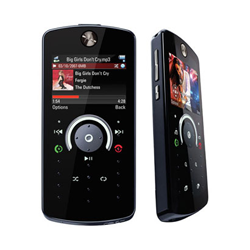 Note that this price is only available if you buy it through the US Motorola site: motorola.com. 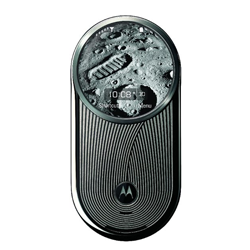 What are you waiting for, Motorola fans?